Why shouldn't you have a great looking site? One that is fast, vibrant and modern - and works every time - on every device. 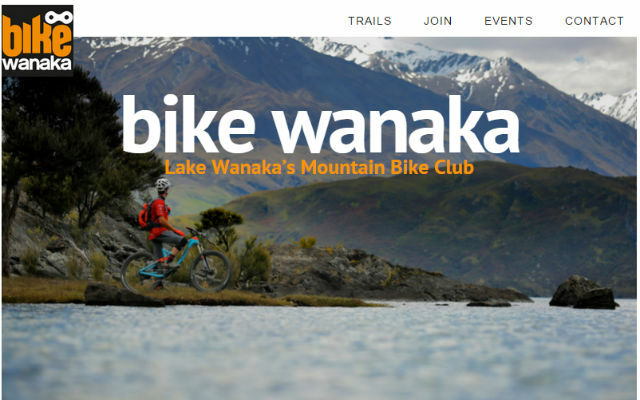 A site designed to promote the sport of mountain biking in Wanaka, New Zealand. Interactive Trail maps, club membership, social media and Strava feeds and event management integrated in a responsive design. 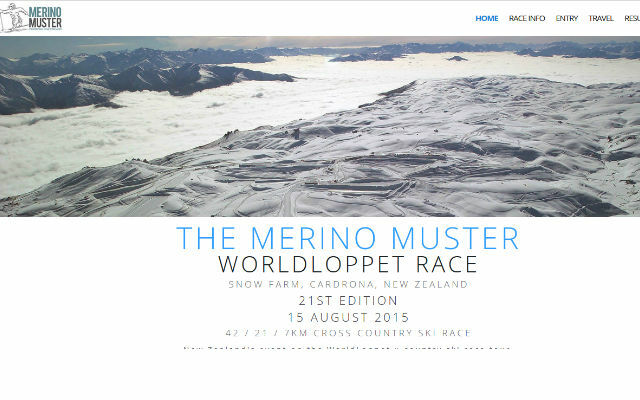 As an annual event in the World Loppet ski marathon series, the Merino Muster website is vital to it's success at attracting competitors from around the globe. The site was modernsied, given a responsive design and a Facebook social plugin. 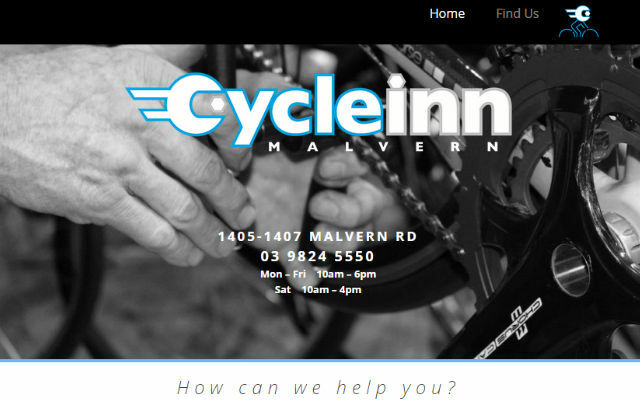 Melbourne shop specialising in bespoke road bikes, needed a site showcasing latest builds and services. Google Adwords campaigns underway reducing advertising costs and boosting conversion rate. Today, you need a responsive design - adapting seamlessly to phone, tablet, laptop or monitor. We will discuss your business vision and apply our expertise to transform your web presence. This process needn't be complicated or time consuming for you. We will ensure it is as easy as possible, leaving you free to focus on your business priorities. We can also ensure that once launched, your new site remains current and relevant in the ever-changing online world. 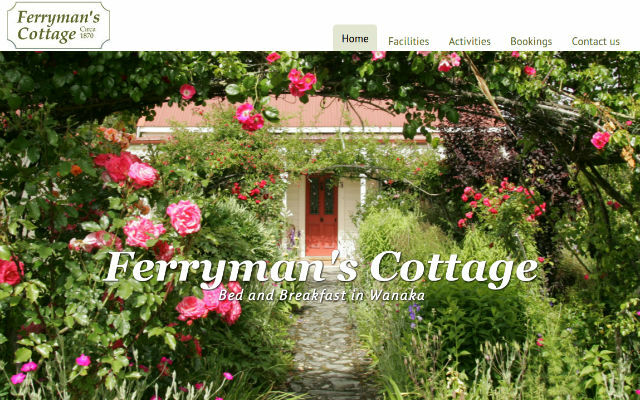 A picture perfect B&B in Wanaka that needed a refreshed site and a new booking system. SEO and CRO work undertaken to boost site visits and drive bookings. 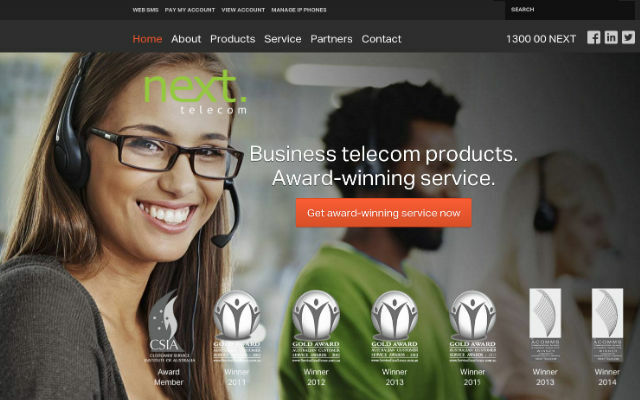 An international business telecoms company needed more traffic and better conversions. In depth SEO work, followed by optimisation resulted in great improvements in page ranking and CRO. 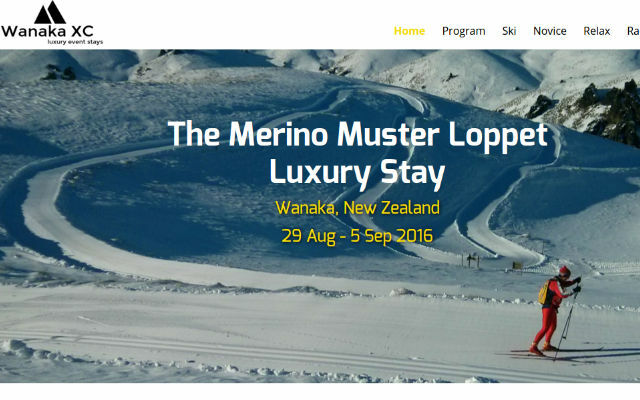 A new ski holiday company needing a presence to drive their first season's bookings. A strategy involving SEO analysis and CPC campaigning has ensured potential leads see the site. We use webflow as our platform of choice. Why? Because it offers the ability to craft fantastic looking and performing websites. As Webflow consultants we can speedily prototype a site for a client, and then iterate towards the desired outcome. Webflow also has some fantastic features such as the Webflow Content Management System (Webflow CMS) which gives us the option to deliver a site that you can maintain. With CMS changes can be made in real time by you to your site - freeing up the need to revisit us for small changes and letting you keep your site current, relevant and interesting. Get in touch if you'd like to hear more about how we make Webflow work for our clients.